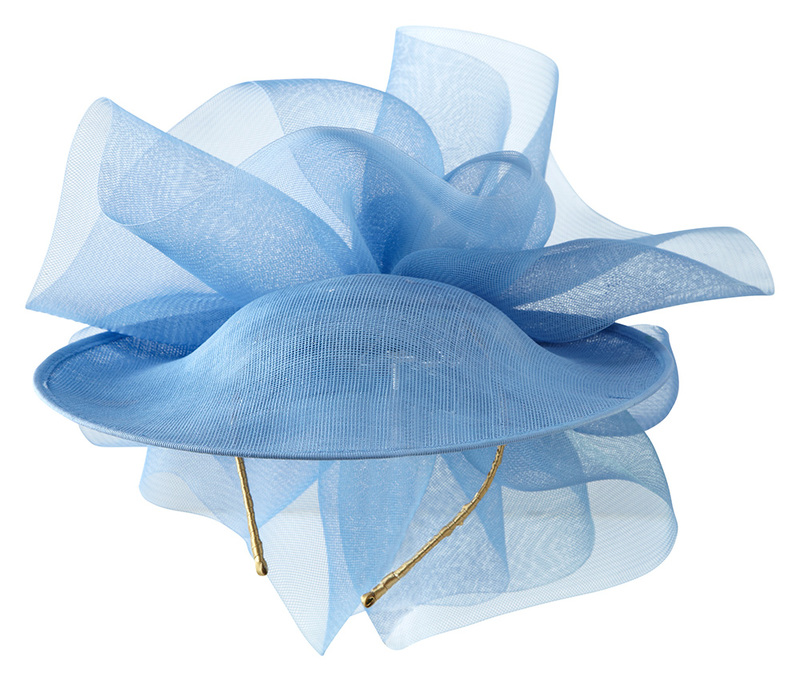 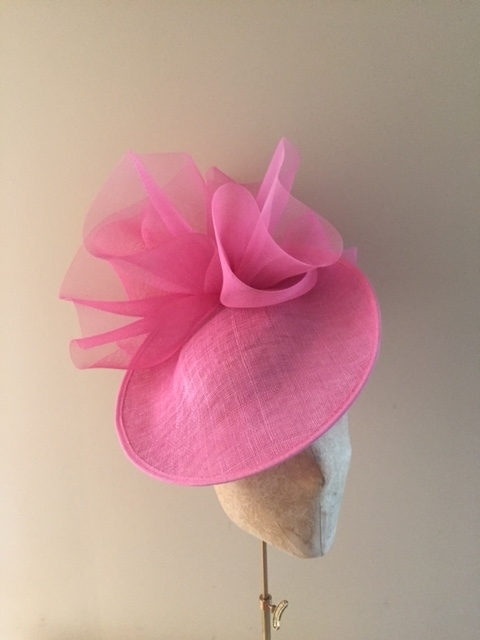 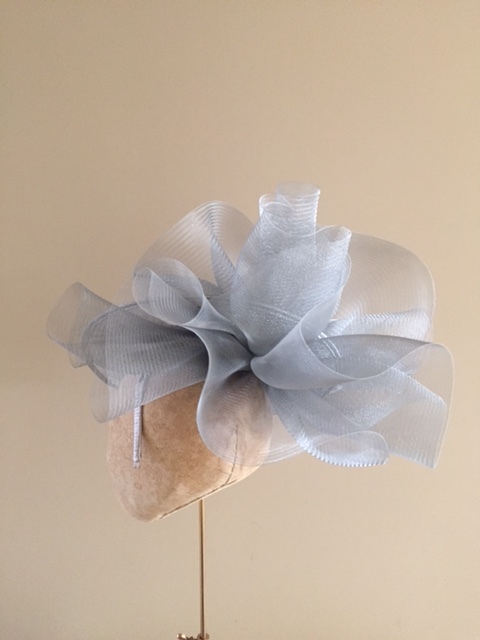 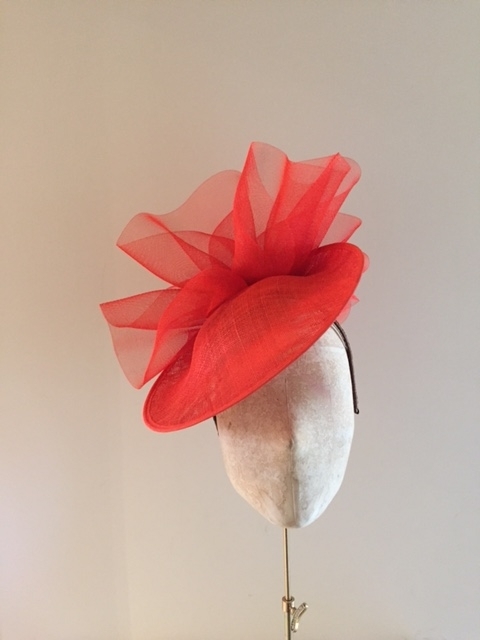 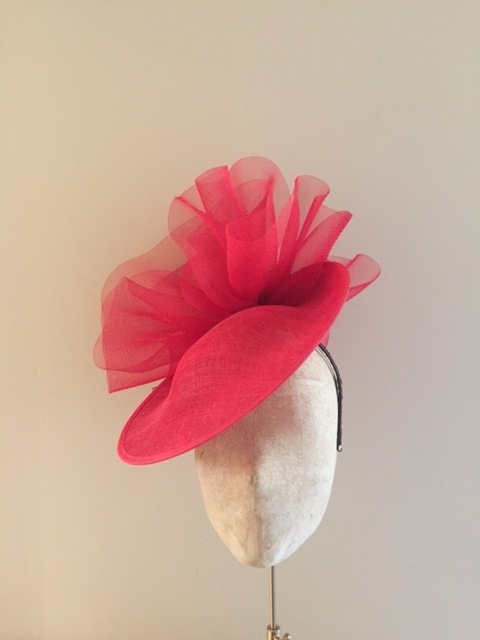 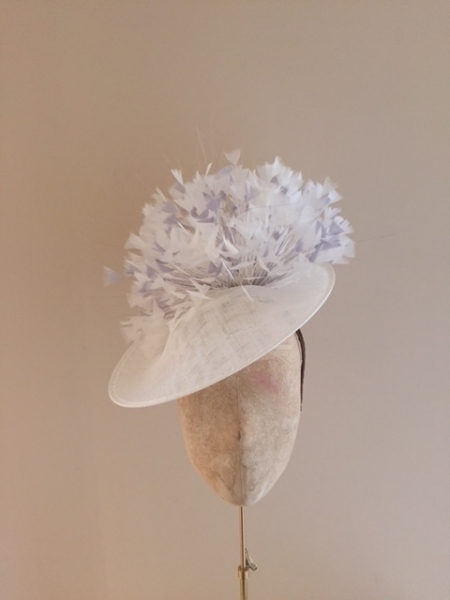 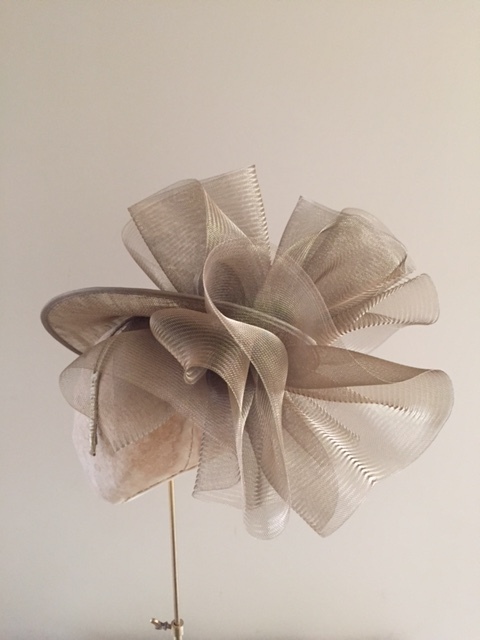 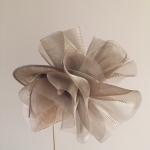 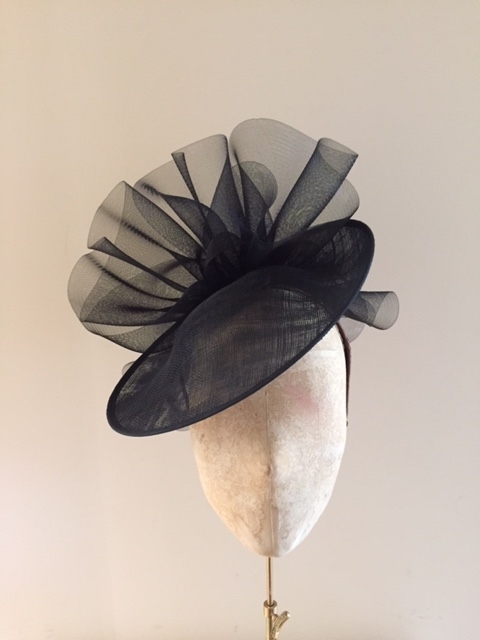 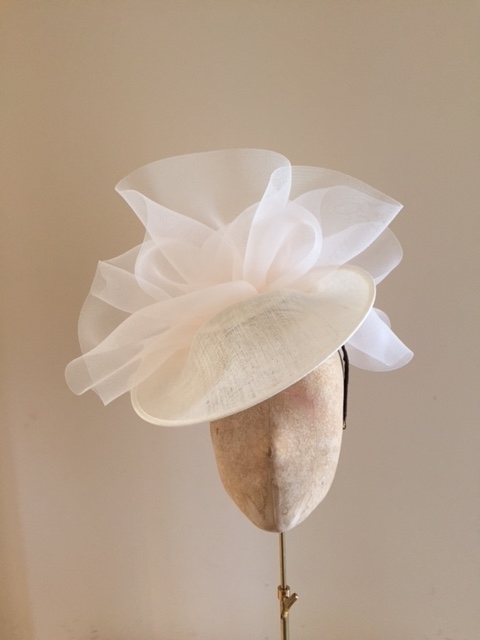 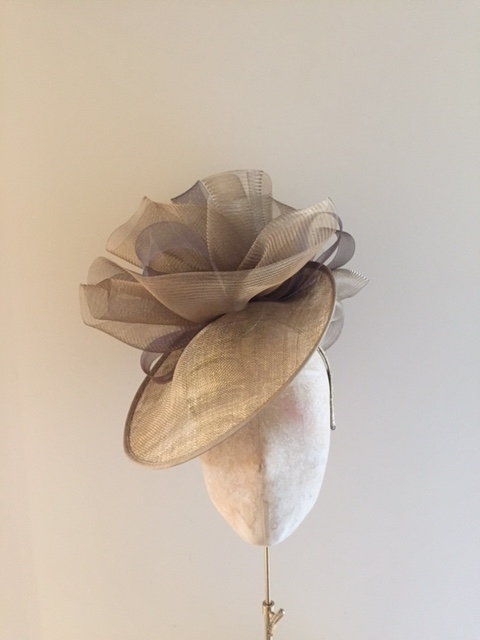 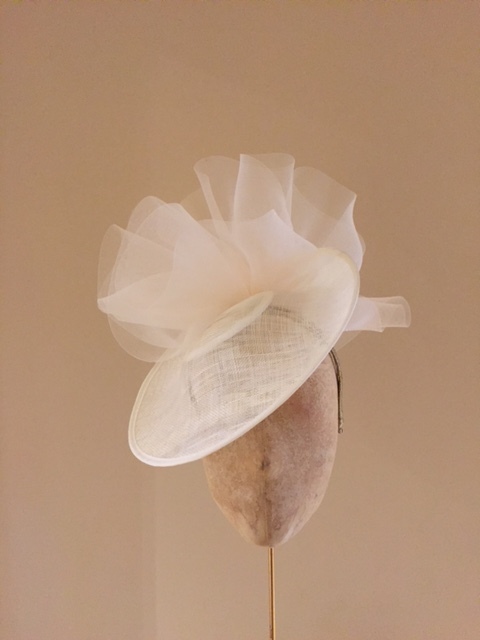 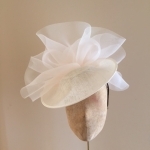 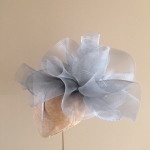 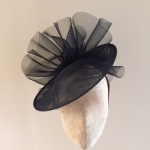 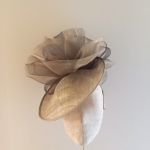 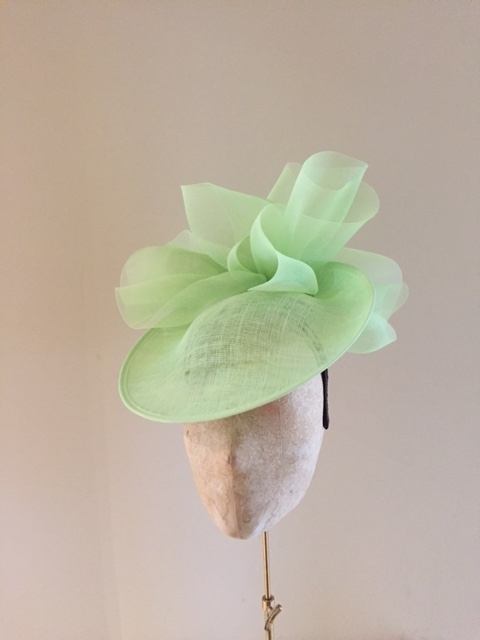 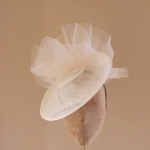 The Havilland Dish hat is a fun dish hat which would be perfect for a wedding guest or a day at the races. 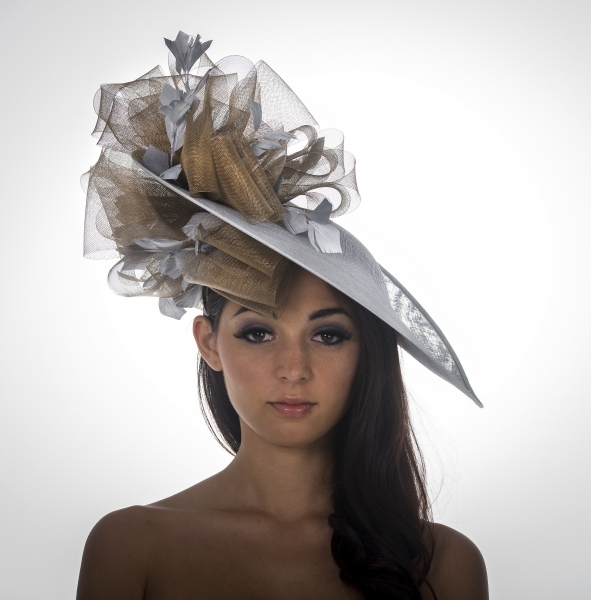 The Havilland dish hat features a small 12″, sinamay dish base with a froth of crinoline above and below the dish at the back. 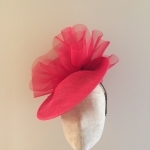 This hat comes on a head band which we will blend to your hair colour. 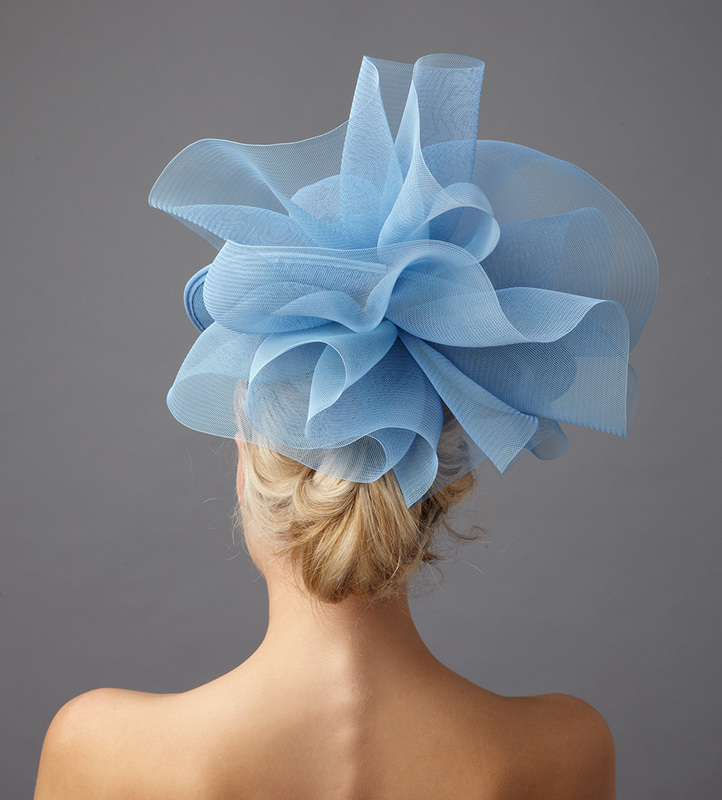 It has a real show stopping back view. 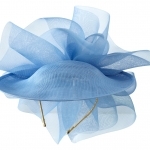 We will help you to colour match this hat to your outfit FREE of charge. 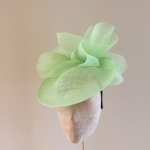 All you need to do is tick the ‘Request a colour consultation’ as you place your order and we will be in touch to discuss your outfit. 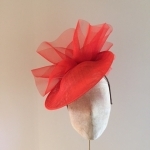 We will then make recommendations for colours. 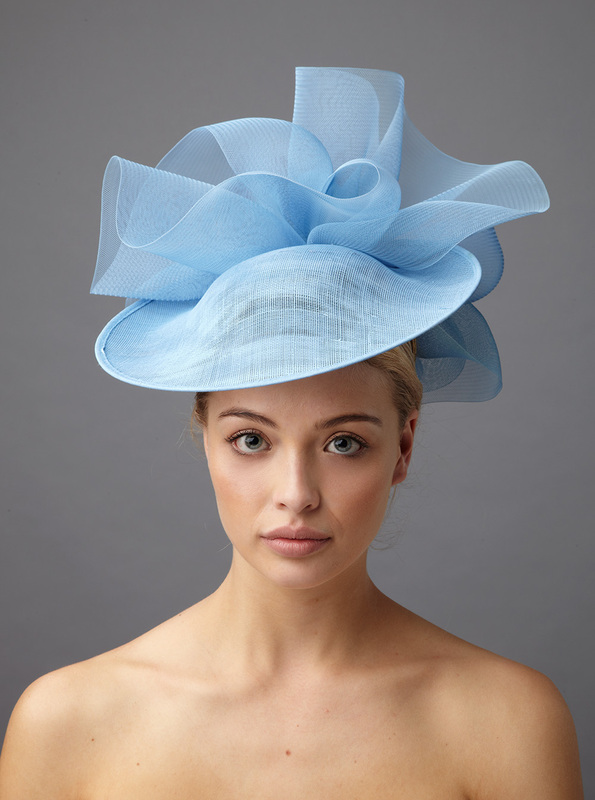 You can then receive some colour swatches to be absolutely sure the chosen colours match your outfit. 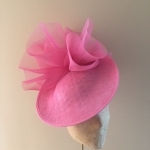 Once agreed you will recieve photos when your hat is made prior to us posting your hat to you for your approval.